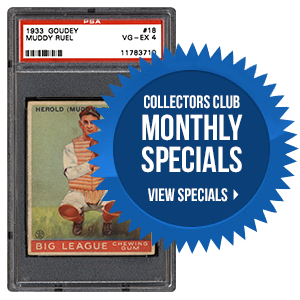 There’s something about this particular hobby that separates it from so many other collectible fields. It has an appeal that can reach the masses, especially since sports, entertainment, and music touches the average person each day. 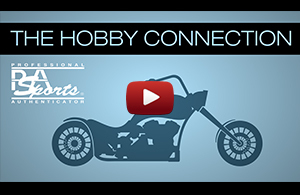 In the following editorial, PSA’s Joe Orlando explains how this bodes well for the future of our hobby in another installment of Taking My Hacks. Bill Corcoran has been a part of the hobby for decades, and during that time, he has built a reputation. 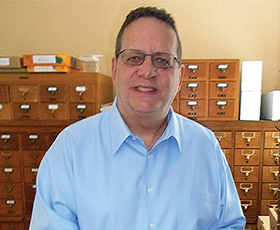 That reputation not only relates to his vast autograph knowledge, but it also has to do with the way he treats his fellow collector. 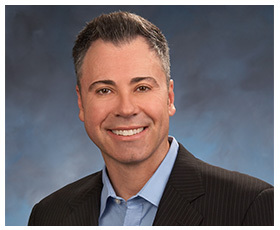 In the next article, we take an in-depth look at one of the latest experts to join the staff at PSA/DNA Authentication Services. 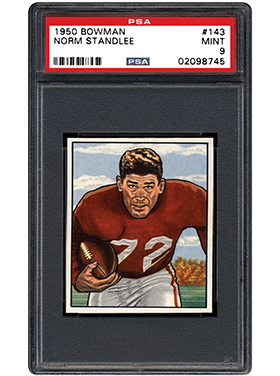 In the 1950s, Bowman dominated the football card scene, producing some of the most visually-appealing trading card sets in hobby history. The 1950 Bowman set was the first of several classic issues. In the next piece, we revisit this inaugural issue and hear from collectors who pursue this beautiful set that is nearing 70 years old. Which of the following 1950s Bowman football sets is your favorite? The company, key-card and team set requests are down to a 2-4 week wait time. And, while we will continue to maintain this timeframe, our focus will be to get the player sets on, or about, the same timeframe. To view the list of recently added set composites, please visit the PSA Set Registry News page. As always, your patience and continued support is greatly appreciated. Should you have any questions, please feel free to contact us at [email protected].